Skeena Resources (TSX.V: SKE)(OTCQX: SKREF) today announced drill results for six holes from the Phase I drilling program at the Eskay Creek Project in British Columbia's Golden Triangle. Drill results returned high grades: up to 10 grams per tonne gold equivalent at 45 metres, and up to 502 grams per tonne silver equivalent at 12 metres. 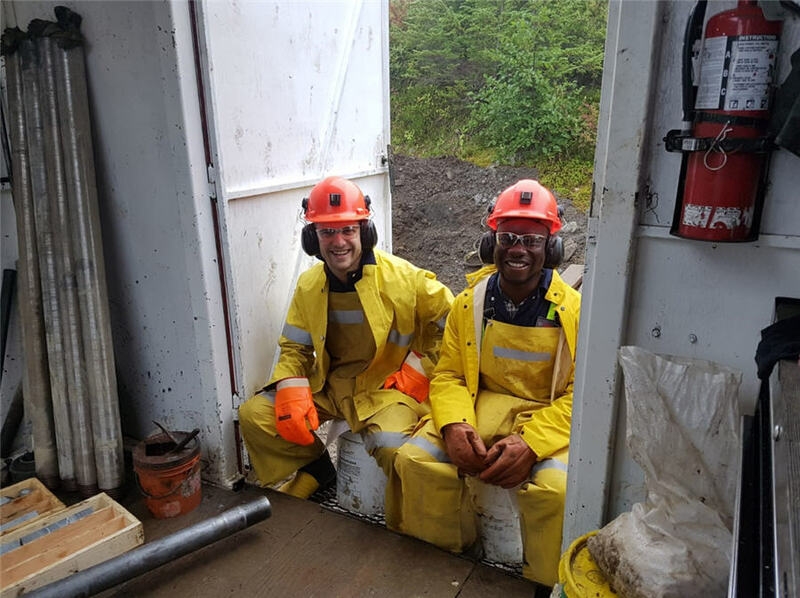 The Phase I drilling program at Eskay Creek continues to demonstrate the excellent grade and geological continuity of the zone. In addition to the extremely high precious metal grades, Eskay Creek as a whole is distinguished from conventional VMS deposits by the association with elements of the epithermal suite. Underground mining at Eskay Creek was performed using the drift and fill mining method with run-of-mine material either milled at site to generate a concentrate or as direct shipping ore (DSO), to smelters. Based upon historical internal technical reports from the Eskay Creek Mine, the parameters for determining reserves in 2006 were based upon a gold price of $475 per ounce, a silver price of$8.50 per ounce and a copper price of $1.50 per pound. The nominal price of gold in 2006 averaged US$603 per ounce and the inflation adjusted price averaged $738 per ounce, which are significantly lower commodity prices than today. The same 2006 mill performance report indicates metallurgical recoveries from onsite milling of the 21B Zone at 84% for gold and 96% for silver.